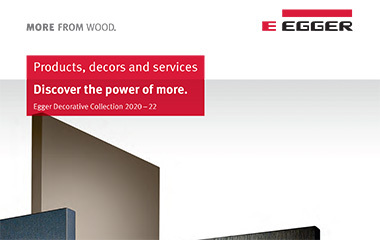 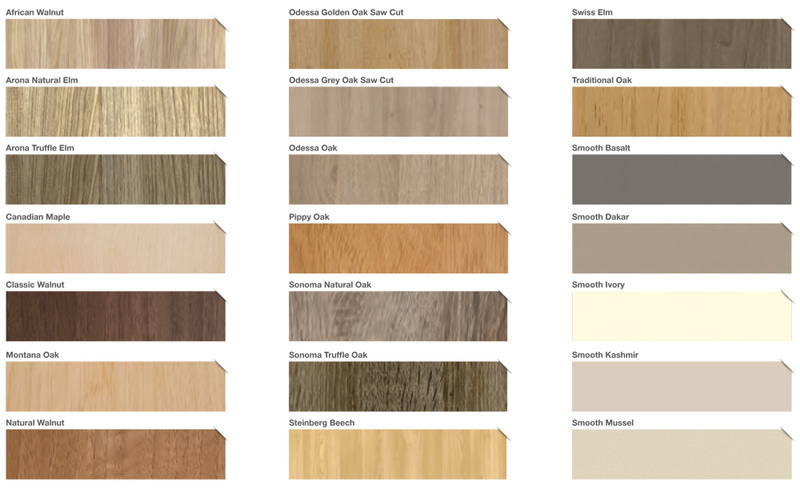 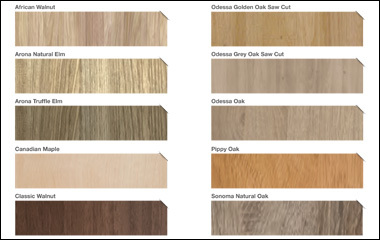 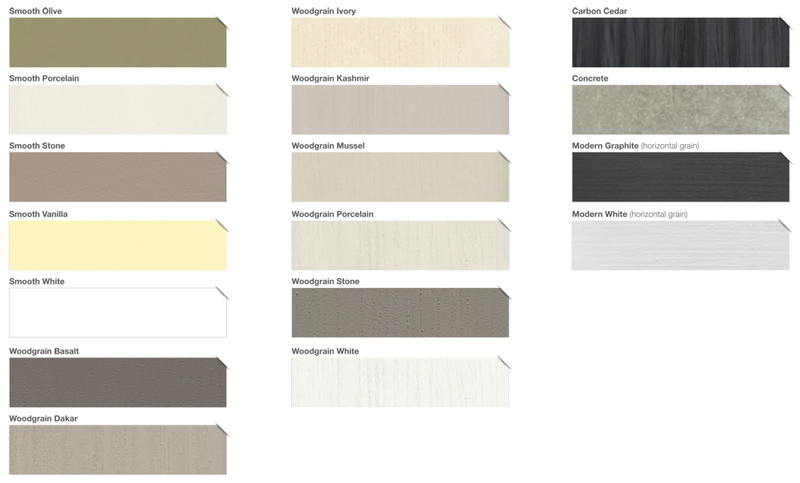 We offer a fabulous choice of colour and styles for all your projects. 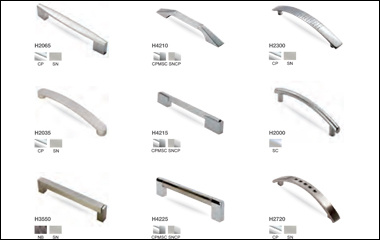 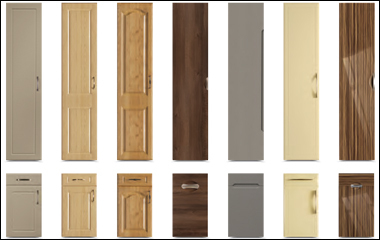 To add that perfect finish to your Wallace Kitchen we provide an excellent wide range of traditional and contemporary styles in handles. 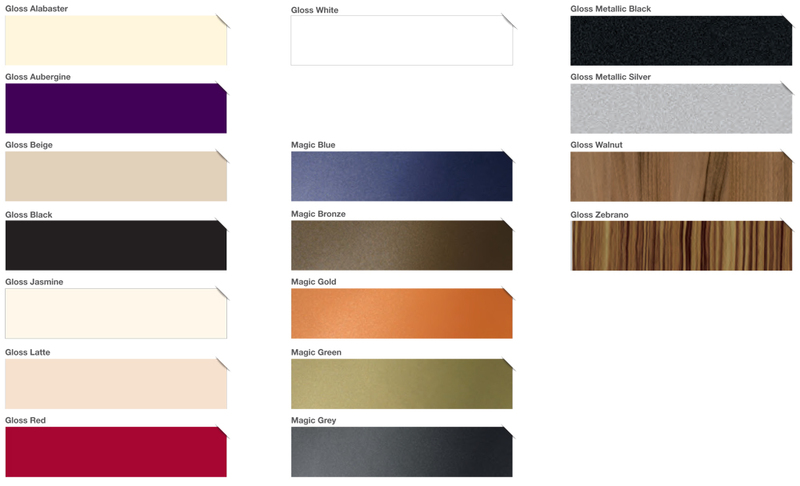 We can offer a huge choices of colour finish to choose from, meaning you can find that perfect match to your ideal look. 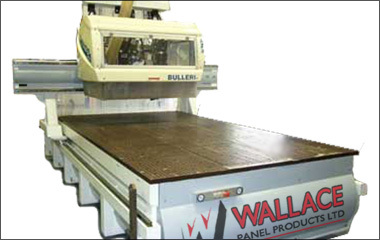 Our in-house bespoke manufacturing and CAD design software allows us to offer non-standard sizes at excellent prices.